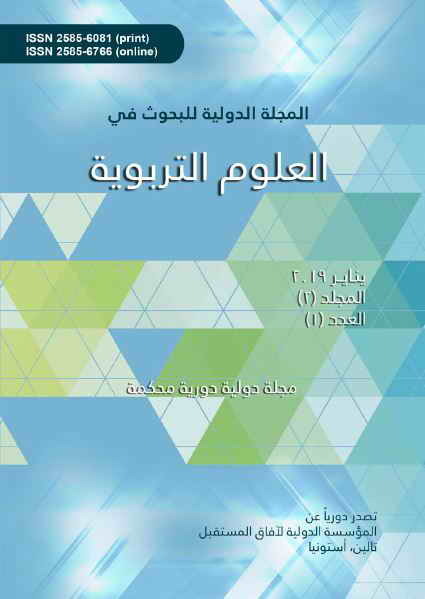 تقرير حول المنشآت الجديدة المنتسبة لغرفة تجارة عمان.غرفة تجارة عمان (عمان، الأردن).؛ إدارة الدراسات و التدريب.؛ وحدة الدراسات و الاتفاقيات الدولية ع. (كانون الثاني 2019)، ص ص. 1-5، 5ص. بواسطة: غياد، كريمة؛ زرزار، العياشي. مجلة جامعة ابن رشد في هولندا. ع. 30 (كانون الثاني 2019)، ص ص. 182-202، 21ص. بواسطة: الأطرش، عصام. مجلة جامعة ابن رشد في هولندا. ع. 30 (كانون الثاني 2019)، ص ص. 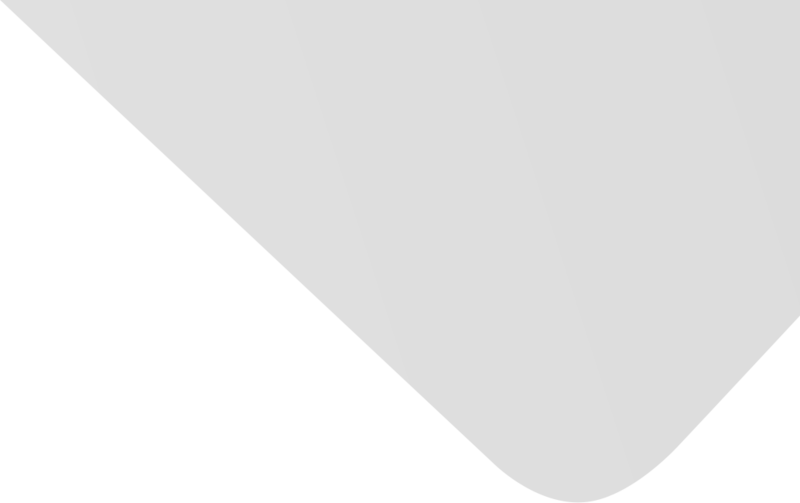 151-181، 31ص. بواسطة: البلشي، محمد عبد السلام محمد محمود. المجلة الدولية للبحوث في العلوم التربوية. مج. 2، ع. 1 (2019)، ص ص. 267-327، 61ص. By: Zulkhibri, Muhammad; Ali, Azzam; Kishwar, Tanveer. Islamic Research and Training Institute. No. 2-6 (2018), pp.1-13, 13 p.
Asset inequality in Mena : the missing dimension ? By: al-Azzawi, Shirin; Hlasny, Vladimir. Economic Research Forum : Working Paper Series. No. 1172-1228 (Dec. 2018), pp.0-65, 66 p.
By: Zulkhibri, Muhammad; Sakti, Muhammad Rizqi Prima. Islamic Research and Training Institute. No. 2-6 (2018), pp.1-18, 18 p.
By: Guney, Necmeddin. Islamic Research and Training Institute. No. 2-6 (2018), pp.1-21, 21 p.
By: Ihab, Mayy. Economic Research Forum : Working Paper Series. No. 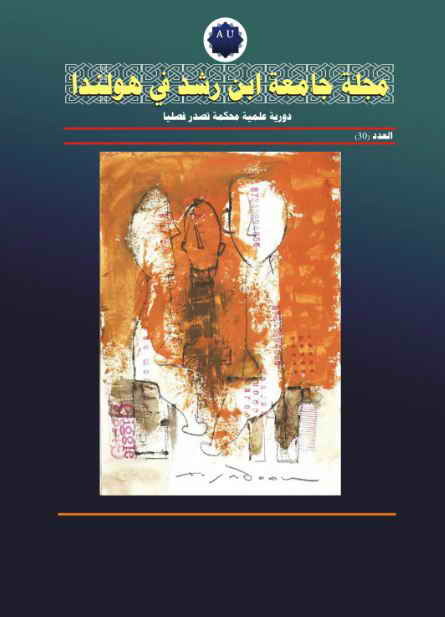 1172-1228 (Dec. 2018), pp.1-40, 40 p.
By: Feghali, Khalil; Matta, Joelle. Lebanese Science Journal. Vol. 19, no. 2 (Dec. 2018), pp.258-284, 27 p.
By: Krafft, Caroline; Asad, Ragui. Economic Research Forum : Working Paper Series. No. 1172-1228 (Dec. 2018), pp.-, 48 p.
Do myopia and asymmetric information matter in the demand for social insurance ? By: Hammudah, Nasir al-Din; Marwani, Walid; al-Moudden, Claire. Economic Research Forum : Working Paper Series. No. 1172-1228 (Dec. 2018), pp.1-23, 23 p.
© 2019 e-Marefa. All Rights Reserved.